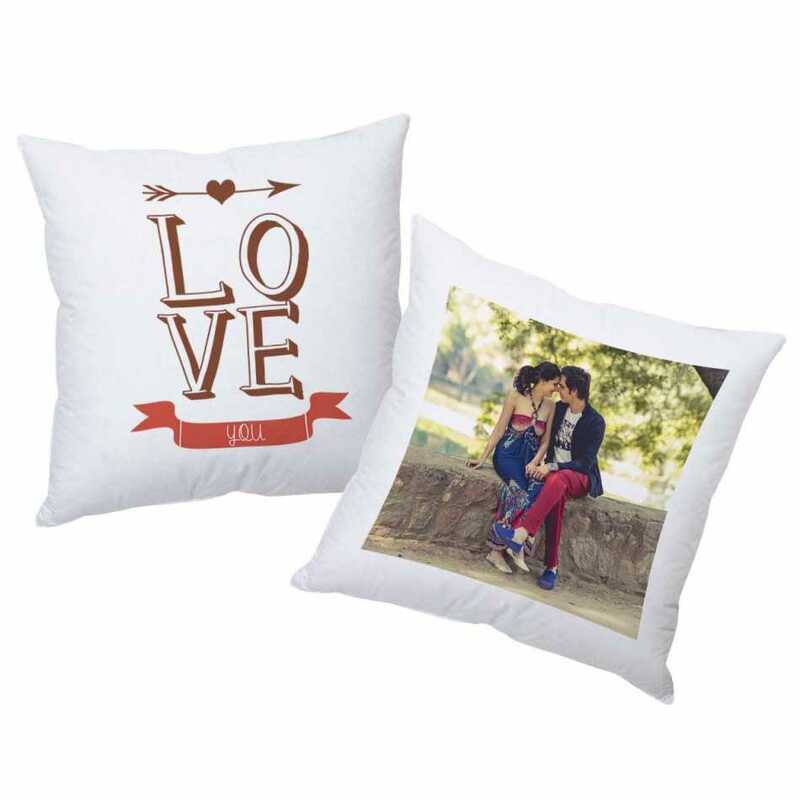 Let your partner know your emotions with these custom designed cushions which are absolutely exclusive. The custom photo of the couple is enhanced by the romantic message and excellent prints which makes this gift item even more memorable. 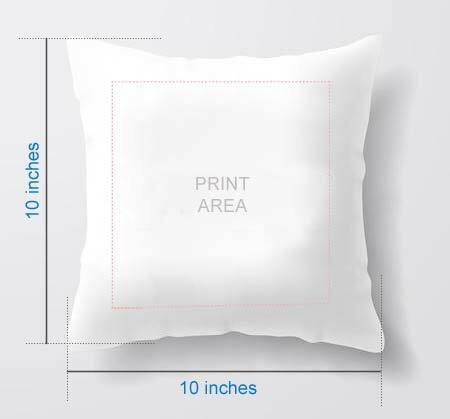 Its standard cushion cover along with inside filler material. The cushions are personalized with your photos and texts, as per the template. You can replace the sample photos, names or dates as shown in the product photos with your own details. For best results send high resolution photos only.